Investors Trust established its presence in the international investment world by offering a modernized approach to investing. Over the years, Investors Trust has become a leader in the industry by continuing its focus on flexible solutions, enhanced opportunities, advanced technologies and world-class customer support. 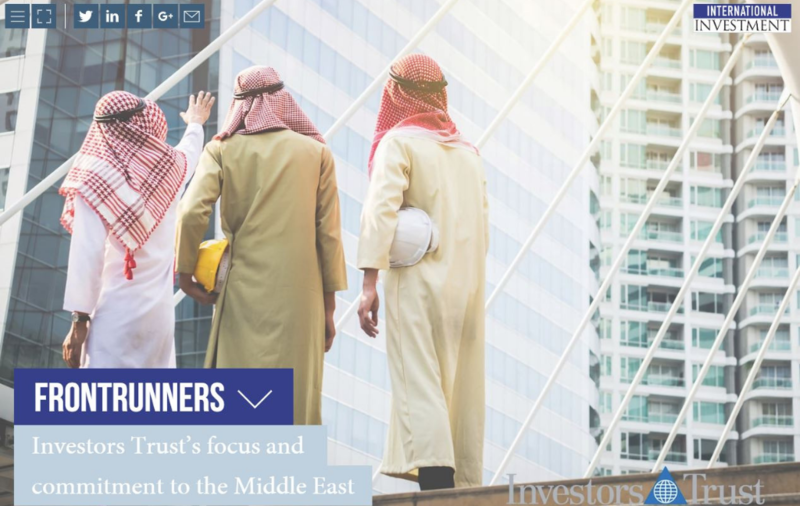 Established in 2002 as an international insurance group, Investors Trust has expanded its reach with clients in more than 100 markets around the world and various office locations to serve a global audience. Specializing in medium to long term unit-linked investment products, Investors Trust offers a broad range of flexible solutions specifically designed for international investors with various income levels and financial planning needs. ITA International Insurer has become the latest member of the Investors Trust group of companies (ITA Group) after the insurance business opened in Puerto Rico. 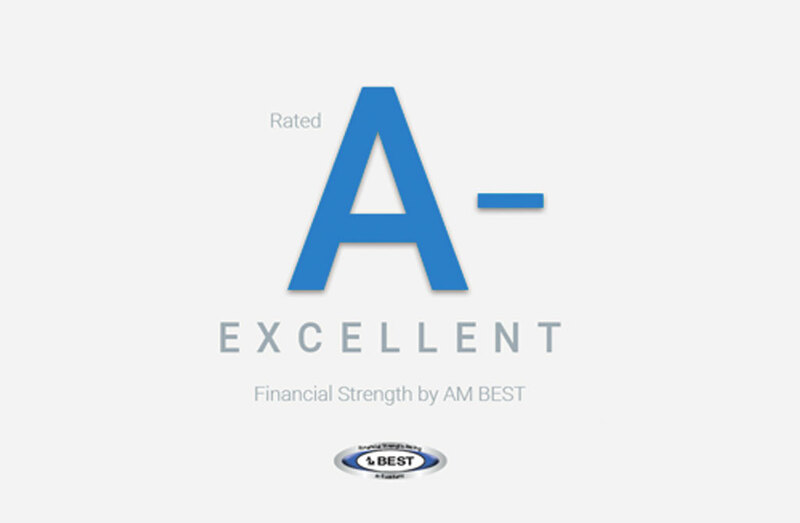 A.M. Best has upgraded the Financial Strength Rating (FSR) to A- (Excellent) from B++ (Good) and the Long-Term Issuer Credit Rating (Long-Term ICR) to “a-” from “bbb+” of Investors Trust Assurance SPC (ITA) (Cayman Islands). The information provided on this website is not intended for distribution to, or use by, any person in the United States or in any jurisdiction or country where such distribution or use would be contrary to law or regulation or which would subject the ITA Group, or any of ITA Group’s products, services, members or affiliates to any authorization, registration, licensing or notification requirement within any jurisdiction in Latin America, the Caribbean, Asia or elsewhere. The website has been created for informational purposes and is intended to be accessed or used only by authorized distributors or current plan participants that are resident outside of the United States. Please read this before proceeding as it explains certain restrictions imposed by law on the distribution of this information. The information contained on this site should not be reproduced or distributed to persons other than the recipient. The products described in the following pages are administered and managed by ITA Group companies. Nothing on this website constitutes an offer to sell or a solicitation of an offer to buy any investment or insurance product that may be referred to on or through this website. Nor does this website constitute an offering or recommendation by ITA Group to residents of any country of any security, insurance product or investment advisory service. ITA Group is not registered as a broker-dealer in any jurisdiction unless specified otherwise and the products discussed have not been registered or approved by any central bank, governmental or regulatory authority in any jurisdiction other than Cayman Islands, Puerto Rico and or Labuan, Malaysia. Accordingly, local securities and insurance laws and other relevant laws and regulations are generally not applicable to investments in the products described on this website. It is the exclusive responsibility of the investor to consider carefully the material circumstances of each investment prior to making an investment decision. 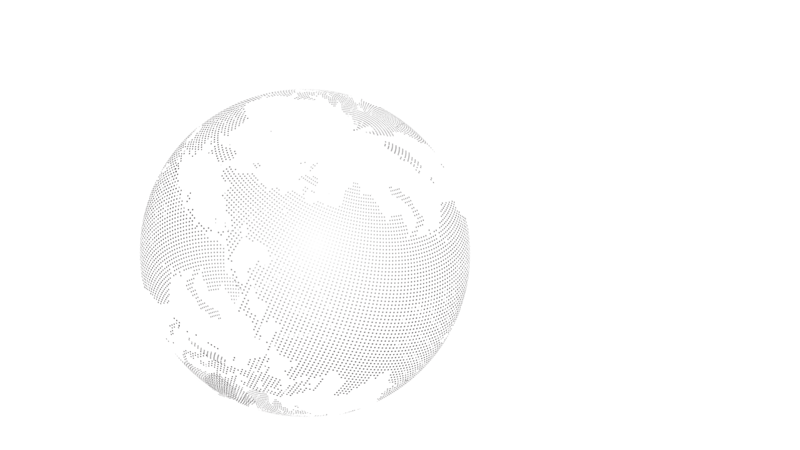 The distribution of information referenced on or through this website may be restricted in certain jurisdictions. It is the responsibility of any persons accessing this website to observe fully the applicable laws and regulations of any relevant jurisdiction. This website should not be considered as communicating any invitation or inducement to engage in investment or insurance activities. No investment advice, tax advice, or legal advice is provided through this website. You agree that this website will not be used by you for these purposes. No representation is given that the securities, products, or services discussed in or accessible through this website are suitable for you or any particular investor.  You acknowledge that your use of this website and any requests for information made through this website has not been solicited by ITA Group or any of its affiliates and that the provision of any information through this website shall not constitute or be considered investment advice. Past performance is no guarantee of future performance. The value of investments and/or the income from the investments may decrease and/or increase and are not guaranteed. You may not get back the amount you invested. Rates of exchange may cause the value of the investments to increase or decrease. Fluctuation may be particularly marked in the case of a higher volatility investments and the value of an investment may fall suddenly and substantially. For your protection, telephone calls are usually recorded. 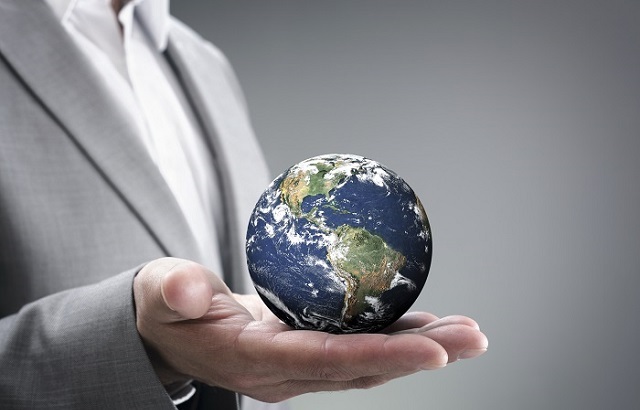 Companies within the ITA Group that do not carry out investment business in the U.S. are not subject to most U.S. laws. Accordingly, investors entering into agreements with such companies will not have the protection afforded by U.S. law or the rules and regulations thereunder. The views expressed herein do not necessarily reflect the views of ITA Group as a whole or any part thereof, nor do they constitute investment or any other advice. By continuing to use this site, you have read above and agree to our Term & Conditions of Use and accept our Privacy Statement.